At Weston Family Clinic & Medical Spa, we believe in the concept of total wellness. When it comes to your health, it is equally important that you keep your mind and body in peak condition, and we dedicate ourselves to providing our patients with medical care and spa services utilizing the latest in technology and methodology, all in a comfortable, welcoming setting that ensures you will get the results you want and the care you need. We work hard to satisfy our clients and our goal is to enhance the beauty, health and well-being of our patients. In addition to the Weston Family Clinic and Medical Spa, Dr. Keith also performs procedures at Genesis Medical Spa located in North Kansas City. Genesis offers a complete line of SkinCeuticals skincare products, aesthetician services, cosmetic injections, laser therapies, Coolsculpting as well as the HCG Weight Loss Program. Family Practice is considered by many to be the “holistic” “backbone of medicine”. Before “Specialists” in medicine evolved, Family Practice Physicians did everything from delivering babies to performing surgery, to taking care of every other aspect of one’s health. Family Practice is still a very important field of health care. 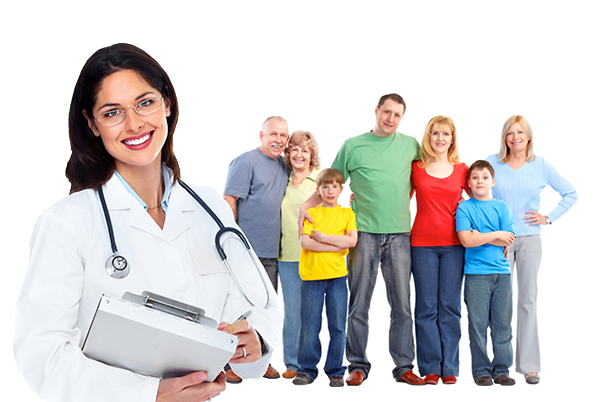 What a great concept that the entire family can see one doctor and have most all of their health care needs taken care of! 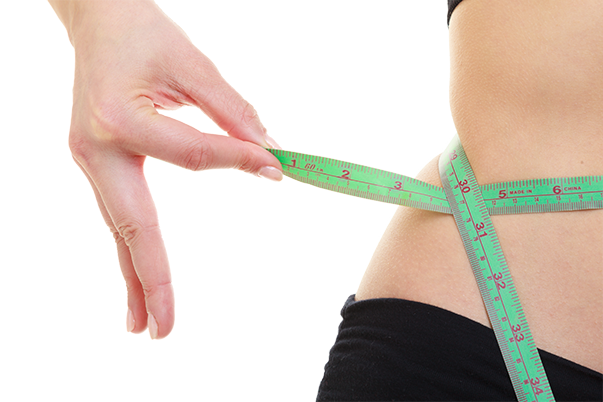 If you are struggling to lose weight and frustrated that the pounds only continue to go up, make an appointment now to discuss our safe and effective weight loss program! Both products relax the muscles that cause frown lines between the brows, wrinkles around the eyes and forehead creases. The effects can last up to 4 months. 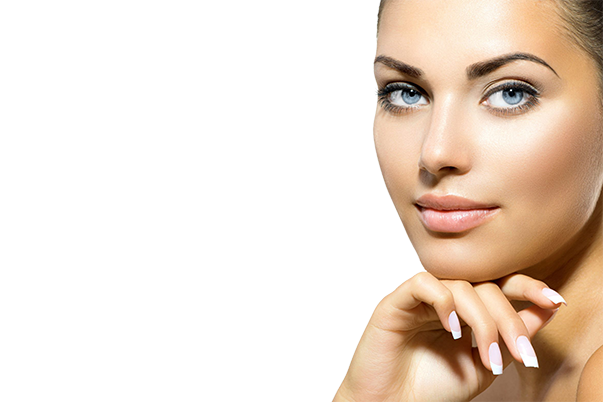 Dermal fillers consist of hyaluronic acid which is a natural complex sugar found in all living cells. Hyaluronic (HA) helps attract and maintain water in facial tissue. This process hydrates your skin and increases volume, helping to correct wrinkles and facial folds and reverse the signs of aging. Effects generally last for six months depending on the agent used. 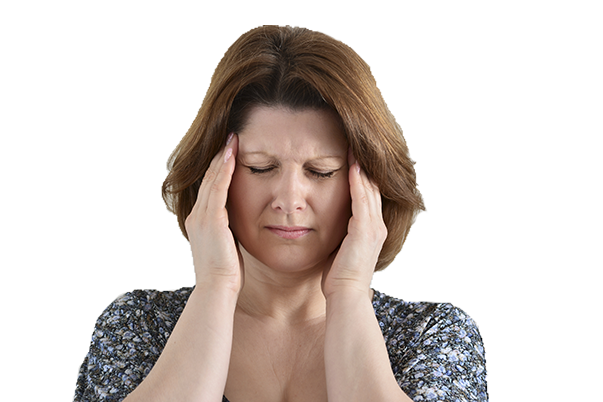 The FDA has approved Botox injections for the prevention of migraine headaches. Injections are performed approximately every three months. Most insurance companies are covering this procedure. The Weston Family Clinic & Medical Spa believes in a total wellness concept which includes rejuvenation of the mind and body. Our goal is to provide comprehensive medical care to enhance the health and well-being of all patients. My husband and I have been fortunate to have Dr. Keith & her staff as our primary care for around 15 years. In that time, we have found her to be an excellent doctor who also has compassion and faith. She makes you know that she really cares about you & your family. I have called at times in an emergency situation & they somehow always get you in or steer you to the emergency room if warranted. We look forward to many more years with Dr. Keith and her staff. Dr. Keith is professional and detail orientated, yet very personable. She lays out a plan of action for her patient and continually follow up on it. I appreciate her “gentle persuasion” in reminding me what I need to change. Dr. Keith is a rare professional these days that doesn’t think of her patients as a number. Her advice and care mean even more to me as I grow older. After moving to Missouri after several years of living in other states, one of my priorities was to find a good primary care physician. After a lot of looking, from the first visit to Dr. Debra Keith’s office, I knew my search was over. I found what was right for me Dr. Keith is professional and detail orientated, yet very personable. She lays out a plan of action for her patient and continually follow up on it. I appreciate her “gentle persuasion” in reminding me what I need to change. Dr. Keith is a rare professional these days that doesn’t think of her patients as a number. Her advice and care mean even more to me as I grow older. Dr. Debra Keith has been our family doctor for over 18 years, not only to my husband and l, but also 4 of our sons and our granddaughter. She is so kind and good that she has become a friend also. She is a very thorough doctor. If unsure of things she will recommend a specialist. I will keep her for my doctor for as long as I live. She is also a Christian which is very important to me. She knows me so well and has listened when I have family problems. All I can say is that we love her dearly! Hello, I am a long time patient of Dr. Keith and the Weston Family Clinic. The key for me is in the words "long time." Long time because of the compassionate and quality care received. It is not assembly line medicine, but a time taking and listening voice of care about one’s medical needs as well as the families of the patients. The office staff has always been polite and attentive to the needs I would have when I came in for appointments. I believe this happens because Dr. Keith's personality of total care shows through her staff and nurses hired to work at Weston Family Clinic. Dr. Keith is an excellent doctor whom I credit with saving my life. I would personally and highly recommend her for those looking for a doctor. Hello, I am a long time patient of Dr. Keith and the Weston Family Clinic. The key for me is in the words "long time." Long time because of the compassionate and quality care received. It is not assembly line medicine, but a time taking and listening voice of care about one’s medical needs as well as the families of the patients. The office staff has always been polite and attentive to the needs I would have when I came in for appointments. I believe this happens because Dr. Keith's personality of total care shows through her staff and nurses hired to work at Weston Family Clinic. Dr. Keith is an excellent doctor whom I credit with saving my life. I would personally and highly recommend her for those looking for a doctor. I have known Dr. Keith for a long time. I feel she is a really good doctor. She knows what she is doing, very knowledgeable. She is very nice explaining everything to you. Dr. Keith has been my Doctor for a number of years. She is thoughtful, kind, and an understanding person. She always takes the time to check out all of your problems and concerns. She has become a good friend also. I have been a patient of Dr. Keith for so many years now, I can’t count them. I was one of her earliest patients back when she was a fresh faced young doctor just building her practice and now she is a seasoned and experienced doctor who has somehow retained her fresh faced enthusiasm. Dr. Keith has kept me healthy for many years. I would never consider seeing another doctor. I highly recommend anyone looking for an amazing doctor. I have been a patient of Dr. Keith for so many years now, I can’t count them. I was one of her earliest patients back when she was a fresh faced young doctor just building her practice and now she is a seasoned and experienced doctor who has somehow retained her fresh faced enthusiasm. Dr. Keith has kept me healthy for many years. I would never consider seeing another doctor. I highly recommend anyone looking for an amazing doctor. About 11 years ago Dr. Debra Keith came to the small town of Weston and she became our doctor. I thank God for that. She, her husband and daughters also became good friends to my wife and I. When you walk into the office a smile is always there to welcome you. Dr. Keith is a great asset to our town... plus, she plays piano for the Salem Christian Church and what a joyful noise she makes. About 11 years ago Dr. Debra Keith came to the small town of Weston and she became our doctor. I thank God for that. She, her husband and daughters also became good friends to my wife and I. When you walk into the office a smile is always there to welcome you. Dr. Keith is a great asset to our town... plus, she plays piano for the Salem Christian Church and what a joyful noise she makes. Thank you Dr. Keith. I have known Dr. Keith for over 20 years. When we first moved to Kansas City we looked for a family doctor for the whole family. We met with Dr. Keith and immediately felt comfortable with her. She took care of the kids till they became adults and moved. At 57 I am still seeing Dr. Keith for my annual physicals and still have that same confidence I have had for 20 plus years. Dr. Debbie is a very important part of our little community of Weston. It is so good to see a doctor locally without having to leave town.Dr. Debbie is caring, easy to talk to and listens closely to us. Young and old alike appreciate her and her efficient staff. Dr. Debbie is a very important part of our little community of Weston. It is so good to see a doctor locally without having to leave town.Dr. Debbie is caring, easy to talk to and listens closely to us. Young and old alike appreciate her and her efficient staff. Thank you Dr. Keith.